With an abundance of natural beauty, activities, and a progressive city the quality of life in Pikeville is always growing and diversifying. 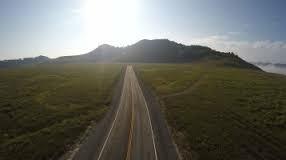 Though our population is approximately 6,900, we have a service area of 217,000. We take pride in being a prosperous community through the downturn of the coal economy. We are known for our rich and cultural history with the Hatfield and McCoy Feud, we have plenty of outdoor activities from hiking, zip lining, horseback riding, and kayaking, picturesque views, great dining and many other events and activities that provides a great quality of life for those of all ages. We are proud to be the regional hub for our area and have top quality healthcare and top performing schools in the state. The City of Pikeville is a vibrant community that welcomes businesses and industries to join our community and take advantage of the vast amenities we have to offer. 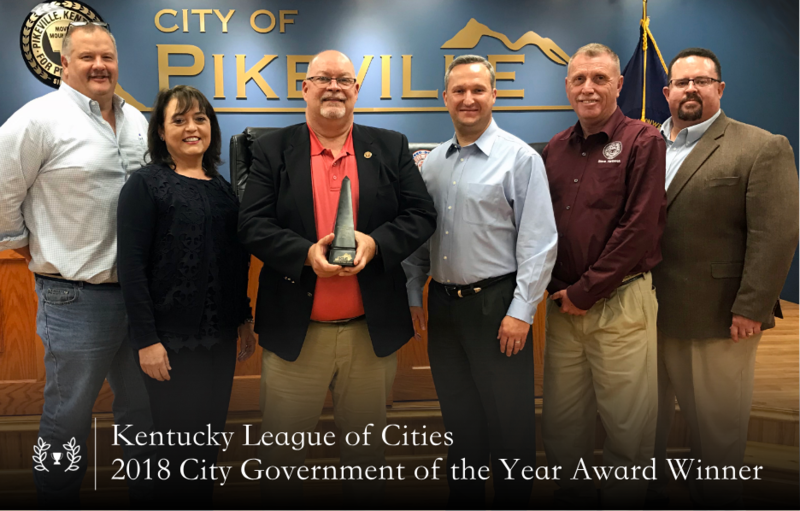 Below are a list of awards and recognitions the City of Pikeville, businesses, and educational institutions have recently received. The University of Pikeville-Kentucky College of Osteopathic Medicine (KYCOM) has earned high marks in rural medicine, ranking 11th among all medical schools in the nation, both D.O. and M.D., in the U.S. News & World Report’s rankings of best medical schools for 2017. KYCOM also ranked 15th in family medicine and fourth in the percentage of graduates who enter primary care residencies. U.S. News & World Report’s “Short List” KYCOM third among the 10 most affordable private medical schools in the nation. The Kentucky College of Optometry (KYCO) welcomed its inaugural class in 2016. The 22nd optometry school in the nation and the first in Kentucky, KYCO is one of two schools in the nation that teaches laser as a scope of practice. Kentucky is one of three states that permit optometrists to perform laser surgery. The University of Pikeville-Elliott School of Nursing has announced the May 2016 class of 32 nursing graduates achieved a 100 percent pass rate on the National Council Licensure Examination for Registered Nurses (NCLEX-RN). UPIKE student business plan team wins international competition. UPIKE business, chemistry and biology students, known as Team Rhizofeed are developing an organic feed additive for the poultry industry made from bloodroot grown in Eastern Kentucky. The product creates benefits beyond what the current solutions of antibiotics and probiotics can offer. Pikeville Medical Center is a part of the Mayo Clinic Network, which was recently recognized as the #1 hospital in the nation and the #1 hospital in 8 specialities by U.S. News & World Report 2016-2017. The district and schools have continued to achieve at a high performing level as noted by our annual rating of “Distinguished” by the Commonwealth of Kentucky. Pikeville Elementary and Pikeville High are Southern Association of Colleges and Schools (SACS) accredited. High School Junior students continue to rank in the top ten placing 3rd in the state as a district on the ACT composite. Currently, at the high school, 101 of 128 juniors and seniors (87%) are taking one or more dual credit courses through UPIKE. In addition, our students are competitive on a national level as evidenced by annual National Merit semi-finalists and finalists. The district has been chosen by SchoolMatch as one of 17 Kentucky school districts to receive the "What Parents Want" award.